The new Peachtree City Foamcraft website offers a clean, easy-to-navigate functionality with a content-rich site experience. 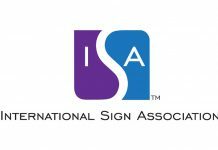 Customers can quickly and easily see products from categories including Monument Signs, HDU Sign Panels, 3-D Foam Props, Foam Sign Panels, and more. “We have succeeded in our industry for over twenty-four years by producing great products and building solid relationships,” said Mike Fetter, sales manager at Peachtree. 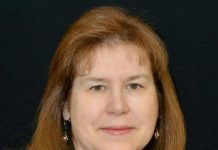 “We are a company with core values that believes in picking up the phone to make customer service personal, but we also recognize the importance of perpetually innovating and adapting to new ways of doing business and technology. Site pages offer such things as product photos, downloads, videos, model specs, and shipping. As always, pricing information is available to site-registered, retail shop owners. A daily updated “news” section has been added to provide visitors with a constant flow of industry activity from Peachtree City Foamcraft, its partners, and customers. Additionally, in an effort to support their retail customers, an unbranded, sister site containing a proprietary, interactive module is planned for the Phase II launch of Peachtree’s new Web presence. 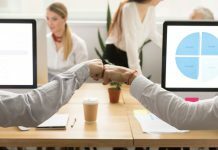 This feature will serve as an exclusive tool that dedicated partners will be able to access and utilize therefore, increasing their bottom line. 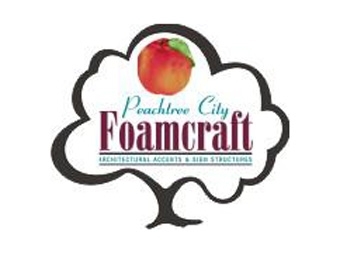 Peachtree City Foamcraft maintains an impressive network of over 50,000 distributors and contacts in the US. These contacts will continue to be able to take advantage of the many resources and assistance that the Web site will showcase. The new Web site will also provide a more aggressive social media integration. With direct links to Foamcraft’s Facebook, Twitter, YouTube, Instagram, LinkedIn, and Pinterest pages, partners and customers alike will have opportunities to be involved in cost-effective marketing efforts by participating in advertorials, live events, product updates, project photos, and other newsworthy mentions.